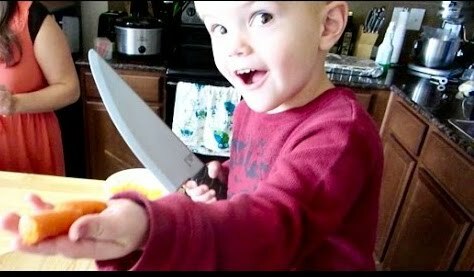 Dr. Brito Weighs in on the Debate: Should Toddlers Be Using Knives? Click to read this interesting article from Inside Edition and see what Dr. Brito had to say about toddlers and young children using knives in the kitchen! 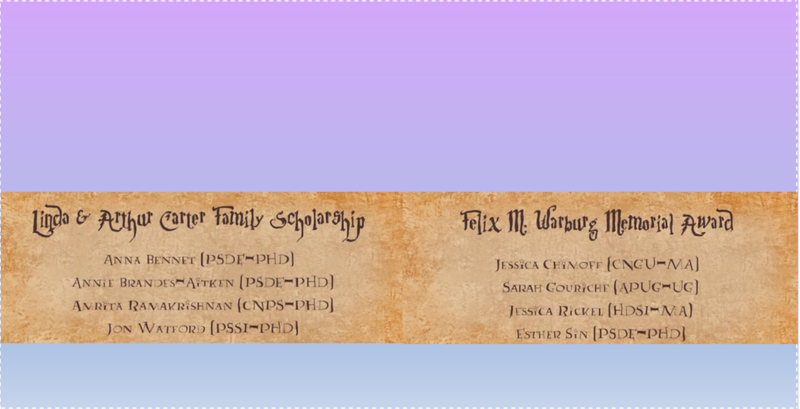 Congratulations to all our award-winning lab members!